This one is perfectly healthy!! 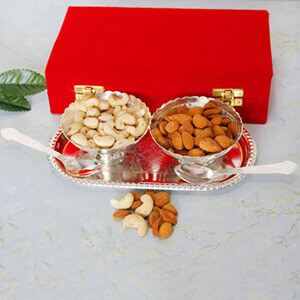 You can gift this to your dear one and amaze them on any celebratory moments and wish them with a healthy and prosperous future and success in future endeavours. 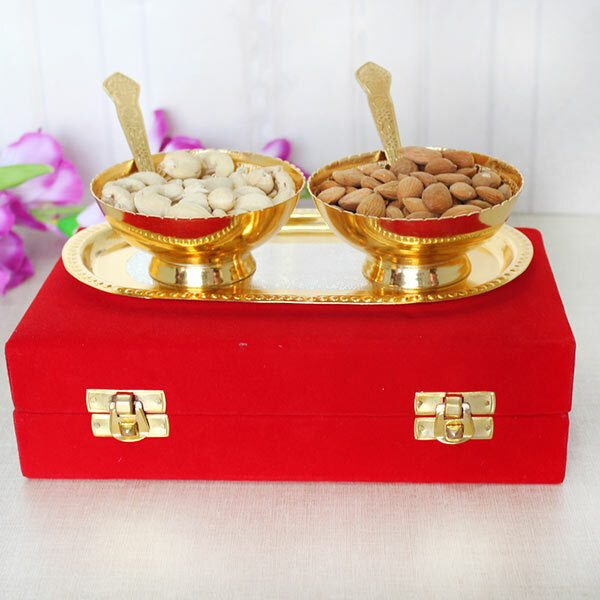 It has into it a bundles of some dry fruits put into two golden cups placed onto the red beautiful box. 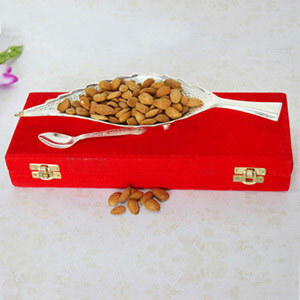 I ordered this for my 4 loved ones as Diwali Gift and happy that i got good response from everyone. 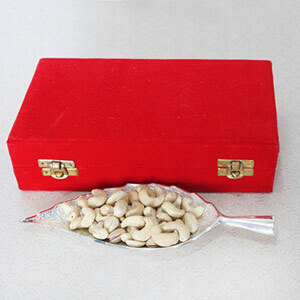 Apart from delivery that was almost on time I liked the quality of the product and even its safe packing in box. Good job!! 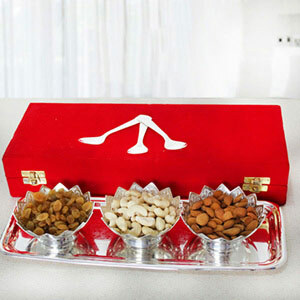 I ordered this set of dry fruits for delivery. And it got delivered to on time. Everything looks so good and royal.Thanks for this giftalove.